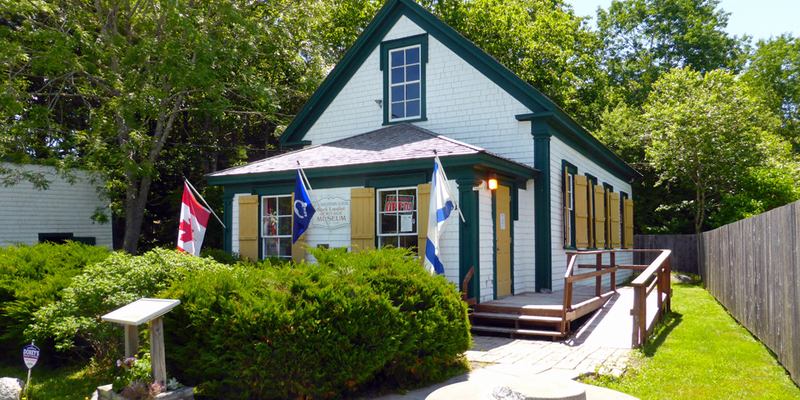 The Black Loyalist Heritage Society Museum, in an old schoolhouse, commemorates the Black Loyalists who arrived here in the 1780s. 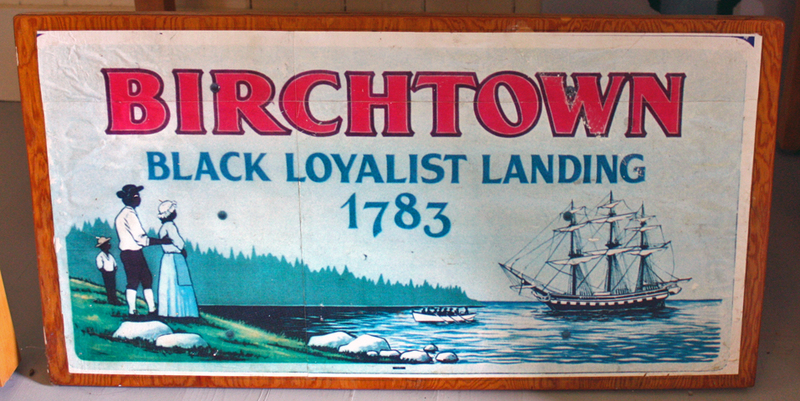 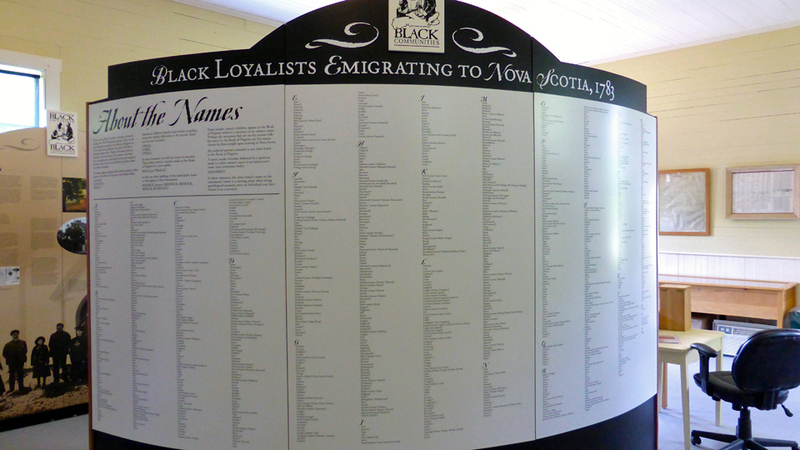 A larger Black Loyalist Heritage Center is under construction. 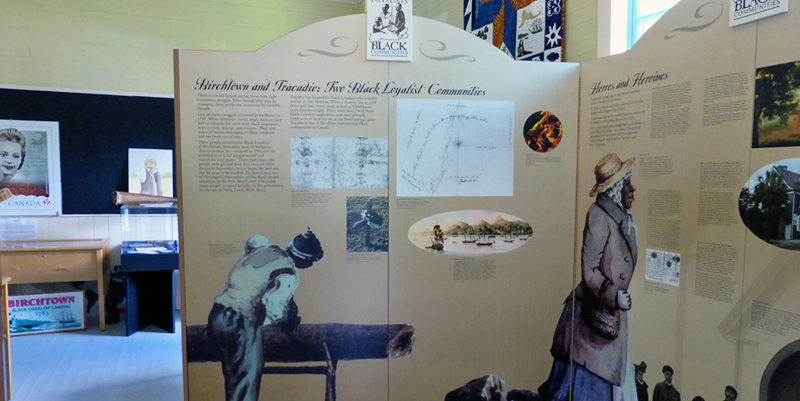 Descendants of these former slaves can research their genealogy here. 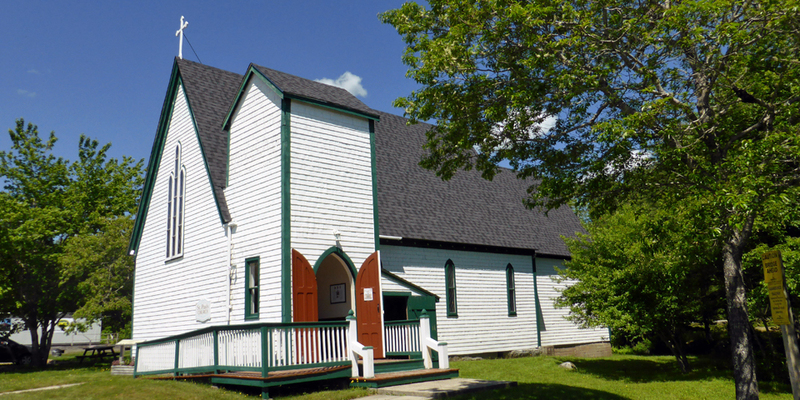 This site also includes the Black Burial grounds, Heritage Wallking Trail, and St. Paul’s Anglican Church.